Get the new music piece from Koker – Happy out now! 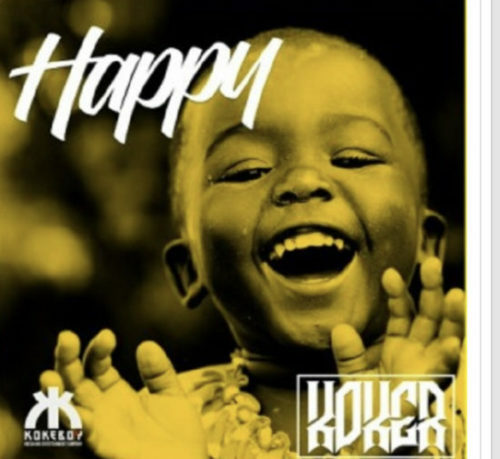 Kokeboy Entertainment honcho Koker premieres a brand new song ‘Happy‘ to activate the year. This would be his first song since the release of his EP last year. The singer proclaims he is just another happy person taking life easy as it comes. Listen to Koker – Happy below. Enjoy and kindly share!